At Armature Coil Equipment (ACE), we have numerous techniques to perform and complete the coil winding process. We have to choose the appropriate technique depending on the type of coil and the application industry it will be used in. It is advantageous for us and the customers to have a machine, which stores all the coil winding methods, and allows to simply choose the technique you requires. 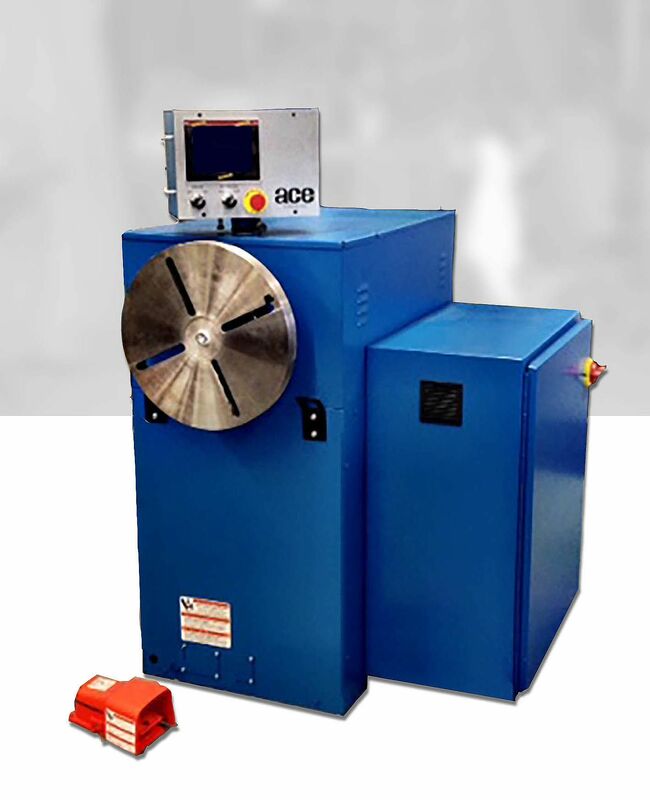 To meet this requirement, we offer the solution driven Model GL 300B as part of our coil winding equipment range. This model is designed to be used with any of ACE’s complete coil winding systems. This model consists of a counter with memory and graphic display. The unit’s primary function is to store and provide up to 200 recipes for coil winding. The unit has the capability to correspond with a Programmable Logic Controller (PLC). The counter is on one port, while the PLC is on another port, and the unit performs these two actions simultaneously. A variety of complex coil winding techniques can be saved on this unit in little time. This makes it more economical than a PLC. The user needs to simply choose a method using the touchscreen, and it will be automatically loaded with the necessary values required for the coil winding process. 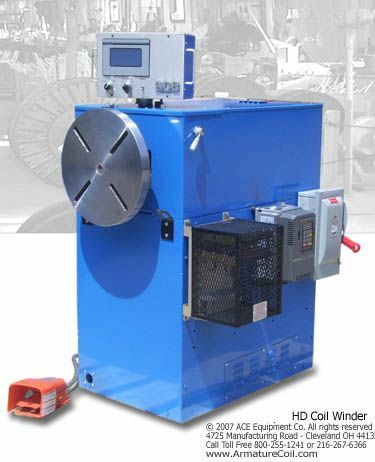 The unit controls the winder’s speed, torque, stops, and constant wire tension irrespective of the coil winding method. The advantage of this unit is immense cost and time savings, as you don’t have to keep entering recipes for coils. The unit can also be attached to a printer, allowing the user to generate complete reports. Password protection for complete user control and prevention from unauthorized tampering. The Model GL 300B is an ideal unit for storing coil winding recipes, and enhancing the overall winding process. This versatile machine can be a boon to coil manufacturing organizations.